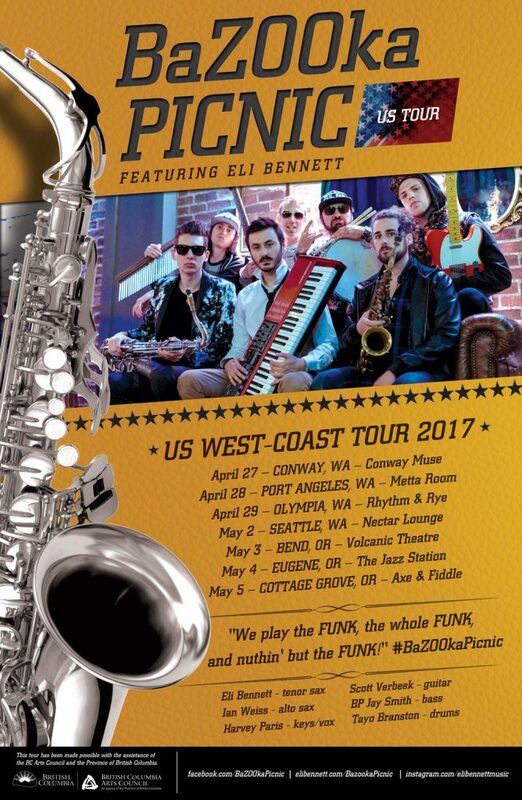 The Official Site of Saxophonist & Film Composer Eli Bennett » Eli Bennett to Tour U.S. West Coast in 7-show tour with BaZOOka Picnic! 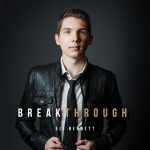 Eli Bennett to Tour U.S. West Coast in 7-show tour with BaZOOka Picnic! Click the venue names above or <a href=”https://www.w3schools.com/html/“>Here</a> for show information. This tour has been made possible with the assistance of the BC Arts Council and the Province of British Columbia. Eli Bennett Named Music Director for BC’s Film Awards ‘The 2017 Leo Awards’!